July is here and the heat of the summer marches on. 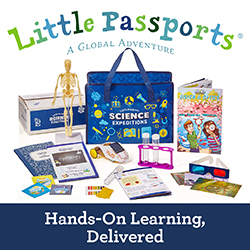 Here are some fun activities to inspire your summer. Well, July is here and this Friday is July 4th… Independence Day. For us, here at Windy Pinwheel, the first half of the year really flew by. With the heat of the summer in full swing, we thought we would share some great ideas for fun summer activities found throughout the internet… well mostly Pinterest of some things to do this July 4th and beyond. First, we would like you to take a look bring some previous articles that we published last year around this time discussing the many things there are to do in the area on the July 4th Independence Day holiday, here and if you’re interested in a day trip to Lake Tahoe, please take a look at our write-up about where to go from a local’s perspective. Have you ever had a root beer float? 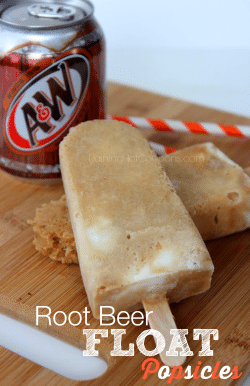 How about a root beer float popsicle? Well, now you can make your own. Find out how at Raining Hot Coupons. I’m finished swimming, where can I hang and dry my swimsuit? With summer comes the unavoidable time for swimming, spalshing, and water play. 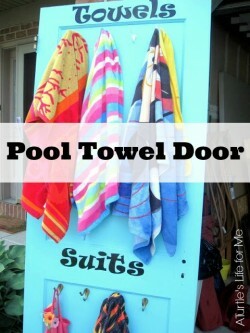 So, where do you dry your swimsuit? Have no fear, this DIY project will set your mind at ease and bring a decorative element to your towel rack for all things swim and water-related. Learn how to make this craft at A Turtle’s Life for Me. 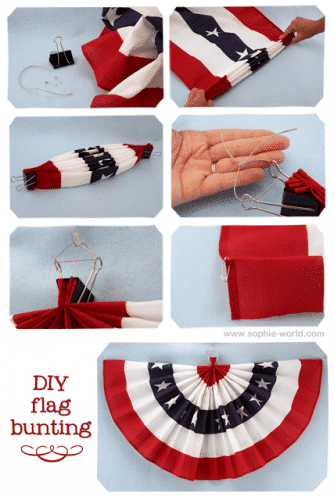 Over at Sophie’s World find out about some adventurous ways to have a fourth of July picnic. 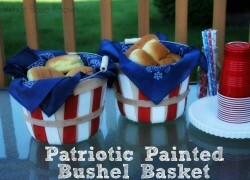 What Rose Knows shares with us how to create a beautiful patriotic-themed basket for hosting any dining experience during the fourth. 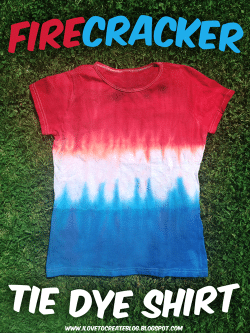 I Love to Create brings back the 70’s the American way with their version of a DIY tie-dye red, white and blue shirt. We hope these activies and other ideas inspire you this summer to keep cool and have a wonderful Independence Day holiday. What’s your favorite article we shared with you in this post? Share by leaving a comment below.